Do Your Trees Require Pruning? Affordable, Safety & Quality Tree Surgery. If the service you require is not listed here, please feel free to contact us directly. Trees are our living assets. 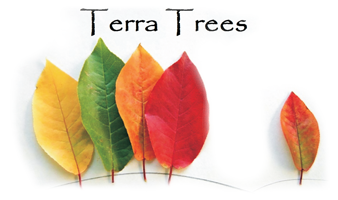 At Terra Trees we understand that people and trees need to co-exist within an urban environment. With this in mind we are particularly interested in finding solutions for your arboricultural problems that maintain this balance.